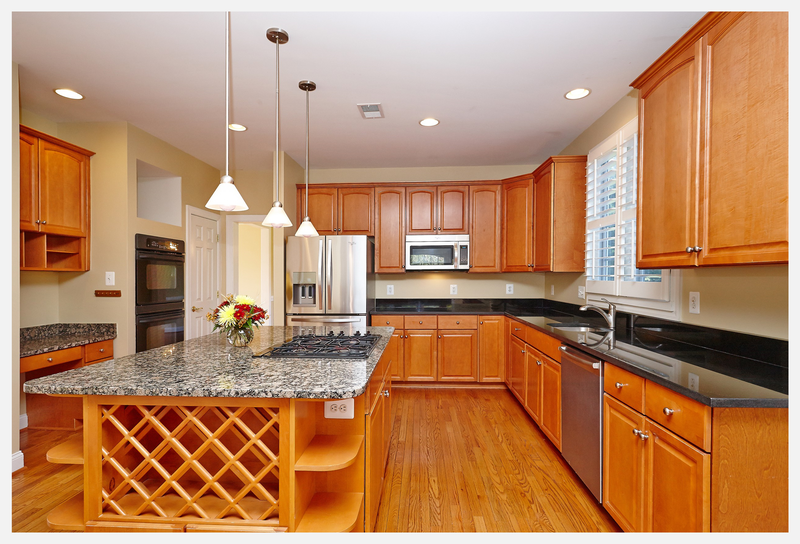 Open House in Oakton – Home For The Holidays! 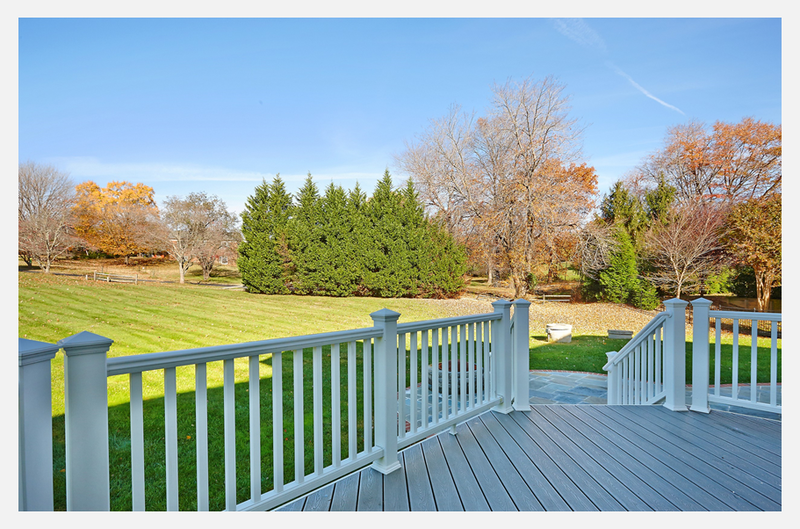 Stop by our open house at Fox Mill Manor Drive in Oakton and picture yourself all settled in before the New Year! Open Sunday, November 30th from 1 to 4PM. 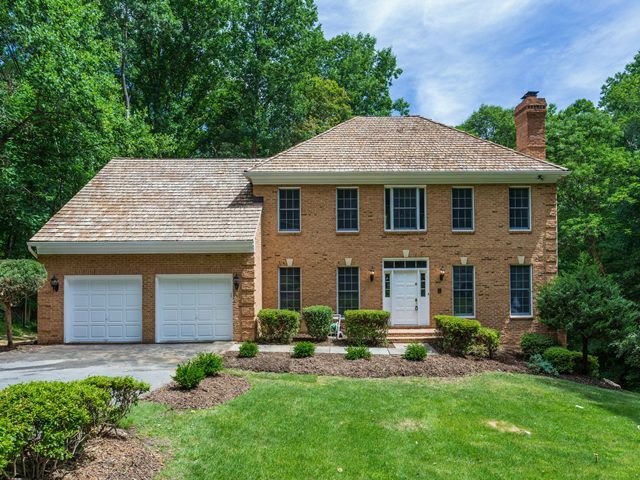 Beautiful brick front colonial on a gorgeous almost acre lot in wonderful Oakton location! Super floor plan. Spacious gourmet kitchen & sun splashed morning room open to the family rooms with vaulted ceilings & gas fireplace AND and walks out to the fantastic private rear deck/patio with fire pit. Four bedrooms up – including a tray ceiling master suite & 2nd master with private bath. Large finished lower level and 3 car garage! Fox Mill Manor Drive – Open Sunday, Nov 23rd – Price Improved!